Summer with the long, hot months common here in South Texas will be here before we know it. 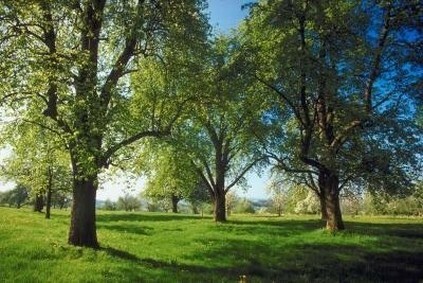 Houston TX Arborist urges you to take steps to care for your trees, shrubbery, and other plants now. Schedule your free quote today! Your trees and shrubs should be getting trimmed, pruned, inspected for diseases and insect infestation. It is also wise to have your soil analyzed to make sure the proper minerals, nutrients, and moisture is available. 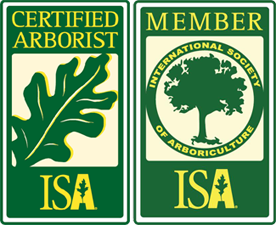 Houston TX Arborist' certified arborists and tree care teams have intensively studied Texas greenery for decades. We have done the research, so you only have to trust your valuable trees to the most dedicated, well-versed company in Texas! 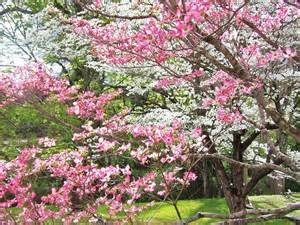 Houston TX Arborist can diagnose symptoms of disease your trees may be displaying. We are cognizant of every species of trees and plans, how they best flourish, and the most favorable conditions for every tree or plant on your property to be healthy and gorgeous! Customer service specialists set appointments and answer questions 24/7. Reserve Your Free Quote Today and get your landscape foliage into its thriving best!